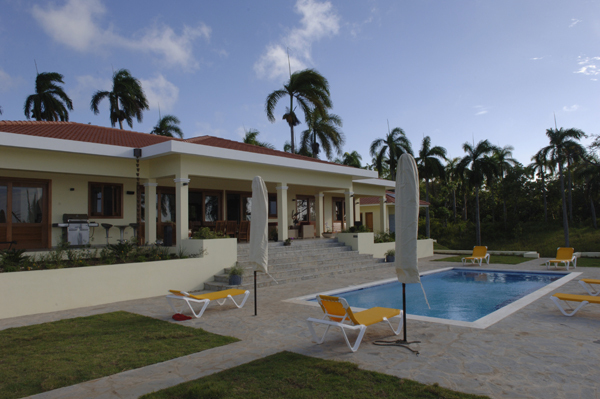 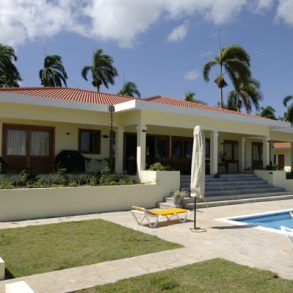 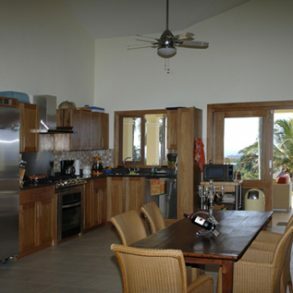 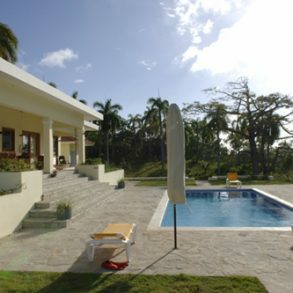 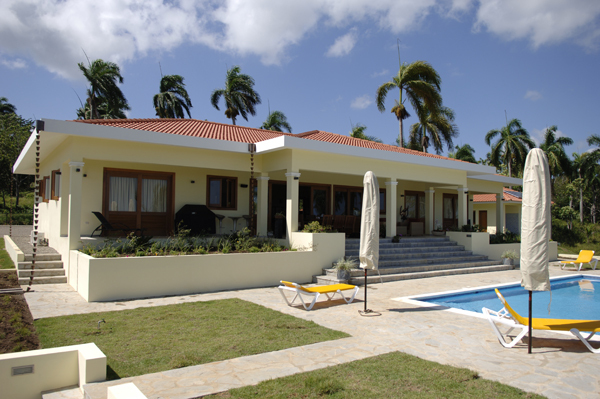 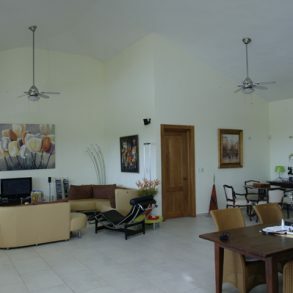 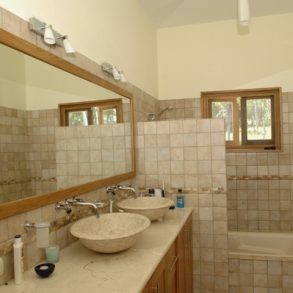 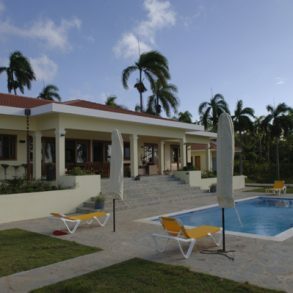 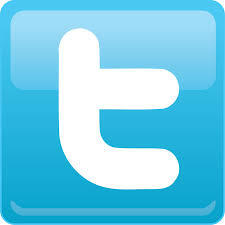 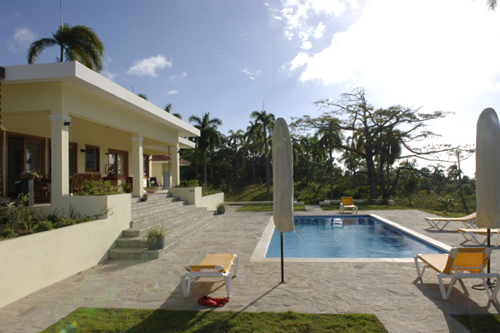 Beautiful family Villa in a central, international and quiet location with 3 bedrooms, 3 bathrooms and 2 half bathrooms. 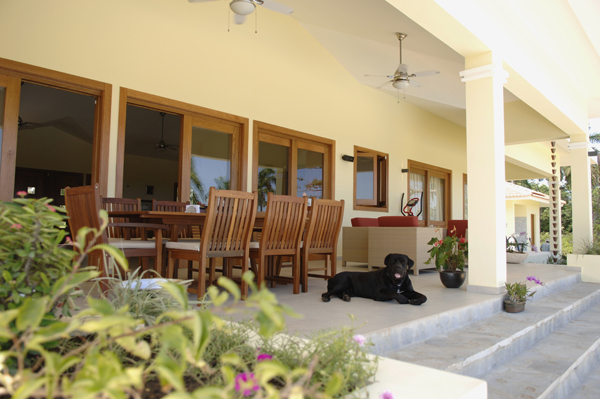 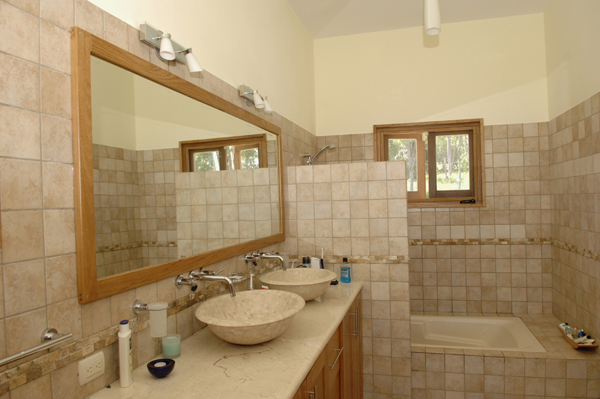 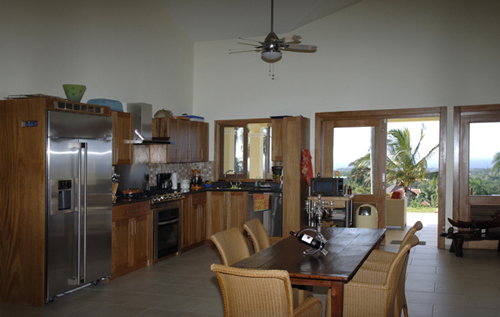 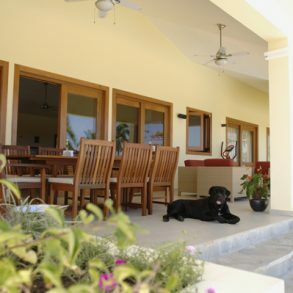 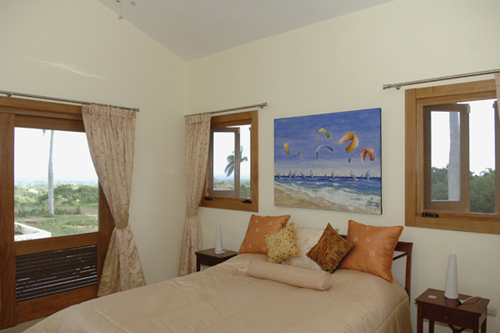 The Villa comes furnished with high quality furniture. 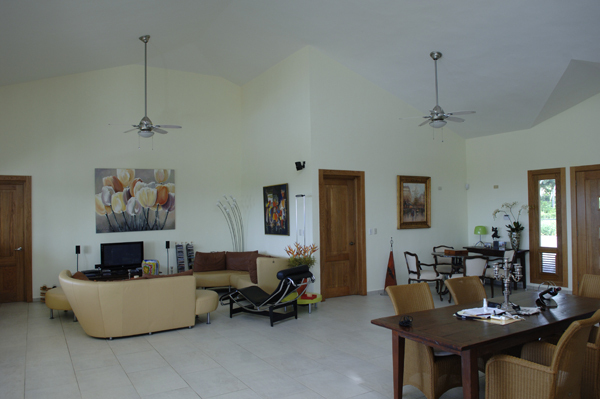 With a lot that has almost 6,000 sq-ms, there is everything from a storage-room to a guesthouse and your private terrace overlooking the town of Sosua and the Caribbean Sea.